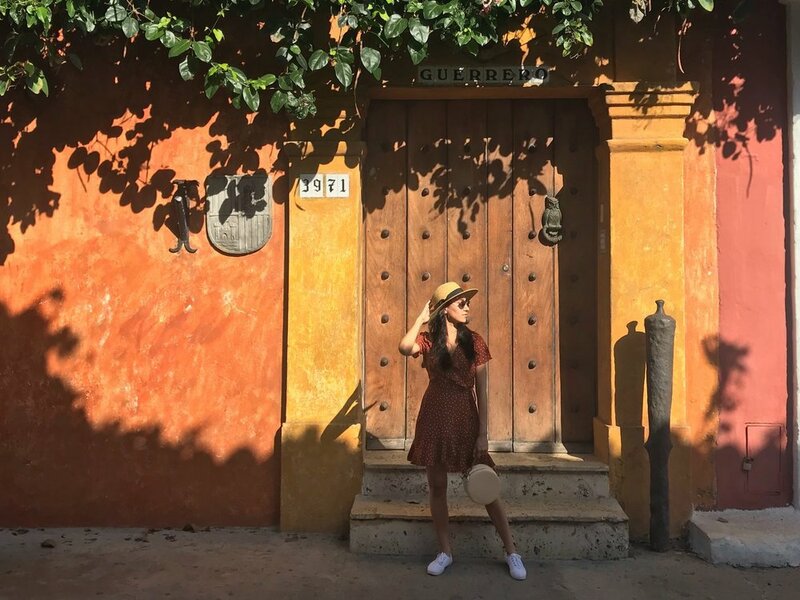 CARTAGENA DE INDIAS IS A GEM OF THE CARIBBEAN COAST, A FAIRY-TALE CITY OF ROMANCE, PRESERVED HISTORIC BEAUTY, CLEAR BEACHES, AND DECADENT FOOD. I TRAVELED TO THIS BEAUTIFUL CITY FOR 4-DAY TRIP. 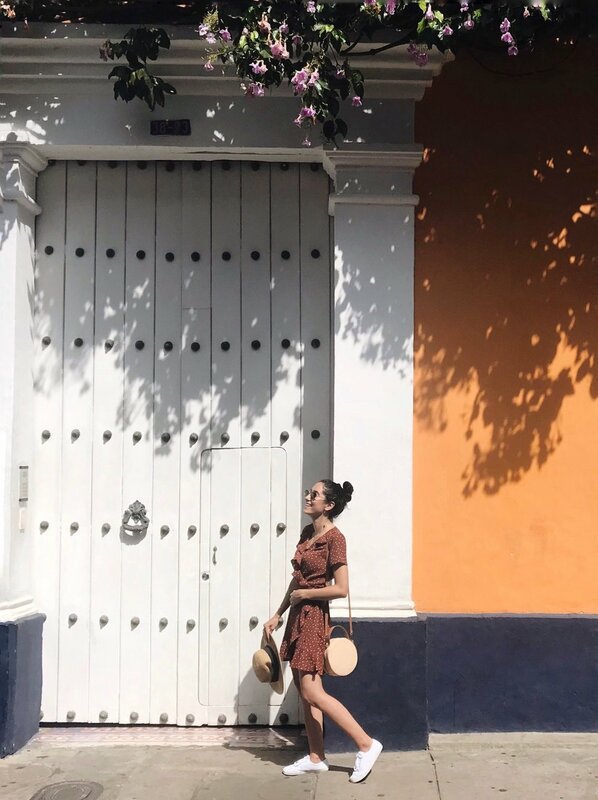 CARTAGENA'S OLD TOWN IS A MAZE OF COBBLED ALLEYS, BALCONIES COVERED IN BOUGAINVILLEA, AND MASSIVE CHURCHES THAT CAST THEIR SHADOWS ACROSS LEAFY PLAZAS. We walked around the Old Town every day – there are AMAZING street vendors selling hand-made pieces and shops to walk into. Bargain everywhere you go and make sure you try the mango off the street! COPYRIGHT © 2018 SIMPLYGHARIB. ALL RIGHTS RESERVED.